Welcome to the seventh post in the Content Types series from Horizon Peak Consulting. As we roll out the 8 posts we have planned for this series, our goal is to help you see new opportunities for engaging your target audience and making more sales with your marketing content. How do you convey information that needs more time and space than an infographic or a blog, but that still needs to be engaging? Information about a subject that your audience wants all at once — not dripped out in parts, like an email campaign? There’s a solution to this dilemma: a content format that lets you go into a subject in great detail, but in a way that your audience can easily digest. That solution is an e-book. E-books can establish your authority in a specific subject area, and are a great way to nurture leads. But before we dig in to the nuts and bolts of e-books, let’s get clear on what an e-book is. Both are long-form content pieces, designed to educate their audience rather than sell. Both tackle a topic in depth, and often use data to support their message. Both incorporate visual elements to convey data in a more compelling way. And perhaps most importantly, both build trust and establish credibility. So what’s the difference? It really comes down to audience and tone. An e-book is usually a little more informal than a white paper in language and presentation. That isn’t to say that e-books don’t cover important topics — they do (and they should!) — but the content is easier for a layman to scan and digest. E-books allow you to present in-depth information on a topic, in a format (and tone) that’s easily accessible. But most of all, your e-book has to help your audience. When done right, they can be a workhorse for your marketing budget on several levels. 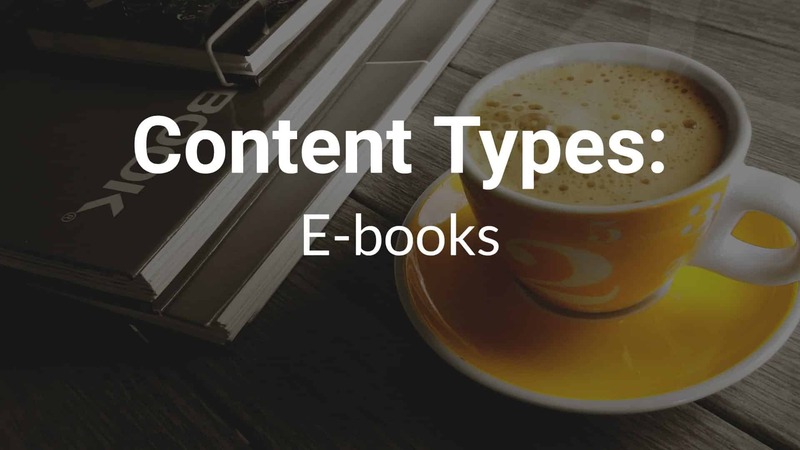 E-books are a core component of many inbound marketing campaigns, and for good reason: They allow you to showcase your expertise and educate your prospects on topics that they want to know about. Let’s take a look at some of the very tangible benefits to incorporating E-books into your own content marketing strategy. 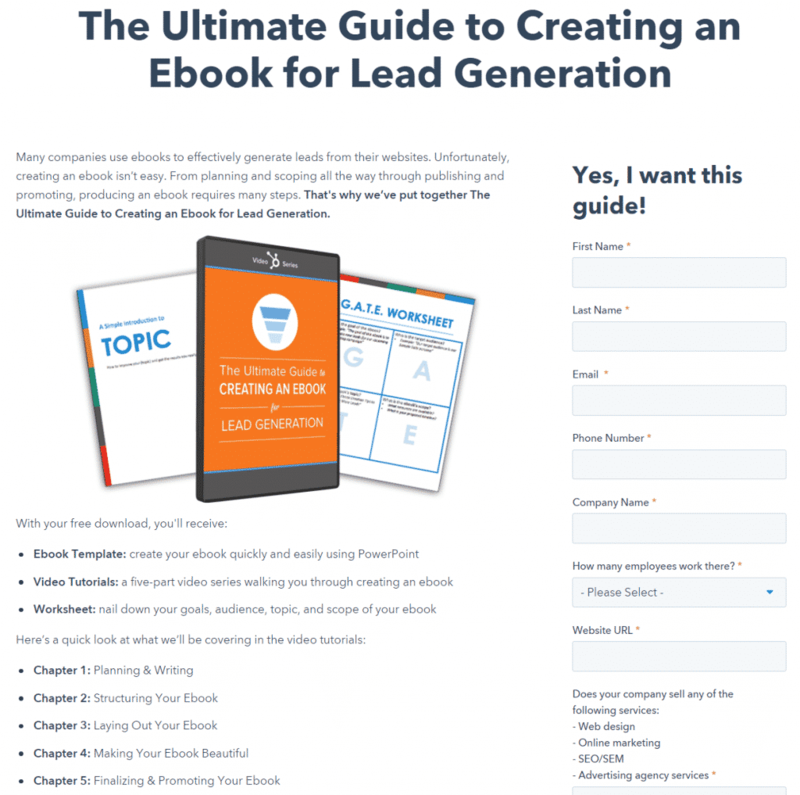 E-books are one of the most powerful tools a marketer has for lead generation. Why? Well, they’re generally perceived as having move value than shorter content, like a blog post or an infographic. In fact, according to research from DemandGen Report, 63% of B2B buyers will share their name and email address for an e-book. It’s a mutually beneficial exchange. You provide helpful and actionable information on a subject they care about, and your lead gives you permission to stay in touch. 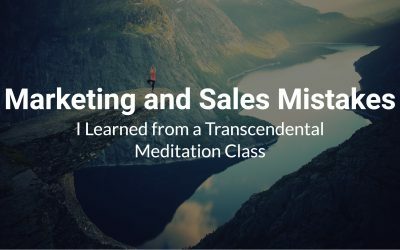 And since the B2B sales cycle is much longer than the typical B2C sales cycle, you really need to keep communicating with those leads. Providing a helpful e-book can open the door to reaching them through other marketing channels, like email, as you continue to nurture the relationship. But don’t stop there! Continue providing value and building relationship with your leads during the nurturing process with more e-books that further educate them and/or are targeted to the actions they’re taking in the emails. If you’ve been reading the Horizon Peak blog for any amount of time, you know how big I am on using content to establish credibility and build relationships. E-books are a fantastic vehicle for establishing your expertise with an audience. They’re long-form (so they’re meaty), they’re appealing in tone and presentation (so not intimidating), and they can accommodate pretty much any topic that’s relevant to your business and your audience. 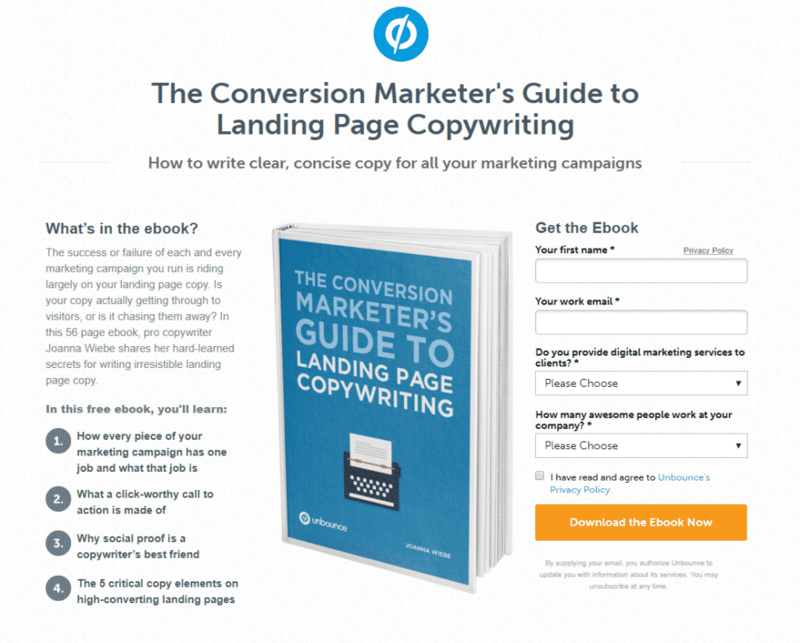 Unbounce has done an excellent job of this in their content marketing. Their main product is a landing page builder, but their audience is not necessarily technical — their audience is marketers. 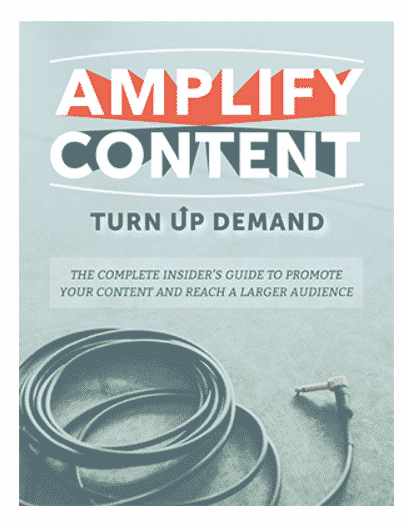 Unbounce has published over a dozen e-books on all kinds of subjects relevant to marketers — expert content that establishes their credibility in the field. 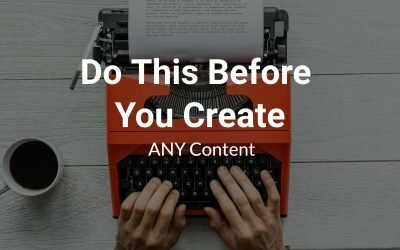 I’ve written before about why I think you should approach your content creation like you’re building a library of resources. And let’s face it: developing an e-book is no easy task. It takes planning, research, writing, design — and a well thought-out promotion strategy. This is not a flash-in-the-pan piece of content. In fact, you should think of an e-book as evergreen content. E-books are substantial enough (when done right!) to remain a go-to resource on whatever topic they cover. But here’s another great thing about e-books: You can re-purpose the content. If you have an e-book that covers different aspects of one topic, broken down into chapters, you can publish each of those chapters separately — say, on your blog. Not only are they re-purposing content that they’ve already poured time and resources into developing, they’re using it to promote the e-book that it’s taken from. Bottom line? Your e-books keep working for you long after you first publish them. Creating an e-book is not a small undertaking. You need to commit time and resources in planning, research, writing, and design — which is why it’s important that you choose a topic that will still be relevant beyond six months. The decision on whether or not to develop and publish an e-book depends on your business goal — but in my experience, there’s never really a bad time to do them. As top-of-funnel content, they’re hard to beat for lead generation and authority-building. If you do them right, the return on investment (ROI) can be huge for your business, from lead acquisition and brand awareness to building a library of resources that you can draw on to re-use across different channels and campaigns. 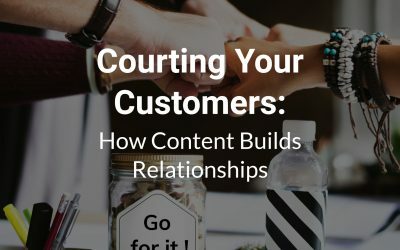 Just remember: The more helpful your content, the better your reputation as an expert — and the stronger the relationship with your audience. And relationships are at the very core of good B2B marketing.